I am all for Movement Training of any kind! Here is a video of Connor McGregor doing some movement training outside in the park, on the beach, in a Training Hall, etc. Enjoy!!! See You On The Move! 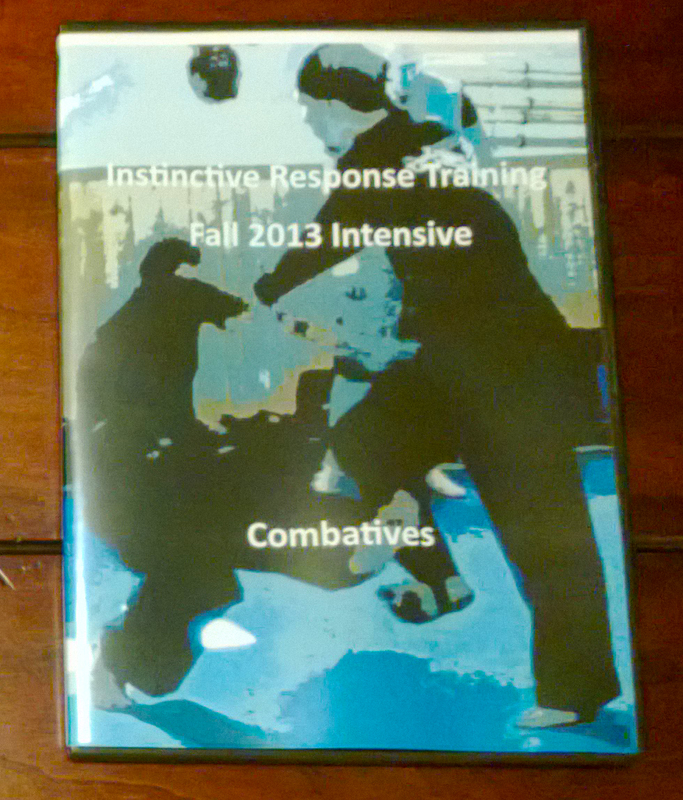 This entry was posted in Brian R. VanCise, Instinctive Response Training, martial arts, self defense, personal protection, instin and tagged Connor Mcgregor, Movement Training. Bookmark the permalink.